Jul. 20, 2017 2:00 p.m. The midway is a highlight for many who attend Westerner Days. 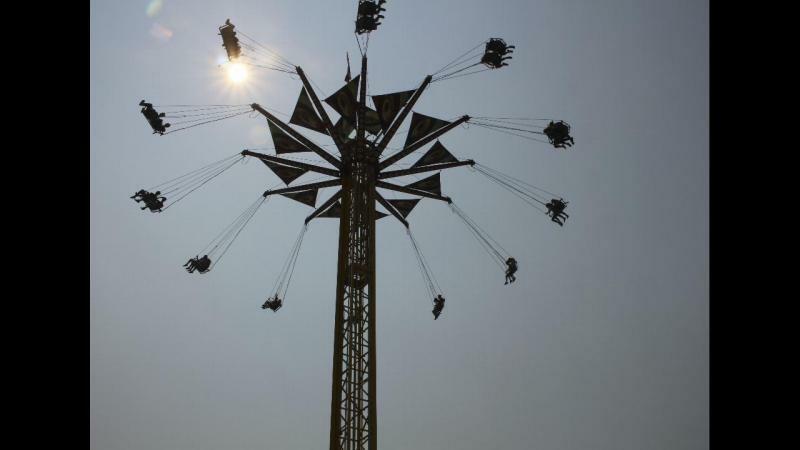 Some Red Deerians shared their favourite rides with Express reporter Emily Rogers.